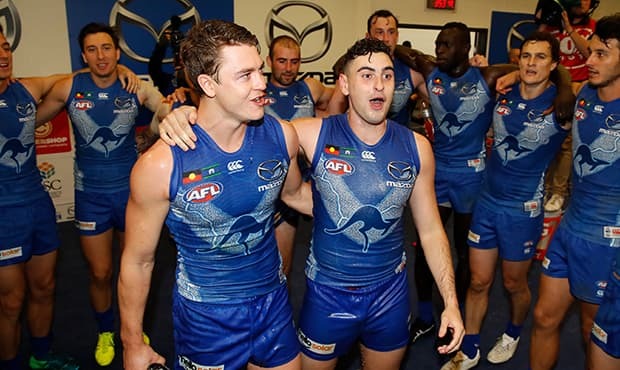 North’s clash with Brisbane on Sunday saw two young Roos make their AFL debuts, however, both experienced very different lead-ups to their first game. For Paul Ahern, he was made aware earlier in the week and was given the opportunity to soak it all up, but for Tom Murphy, it was a whirlwind that saw him lace up his boots just minutes before the opening bounce. “I was just down here with Daniel Jones (Strength Manager) not really expecting to play,” Murphy told North Media. 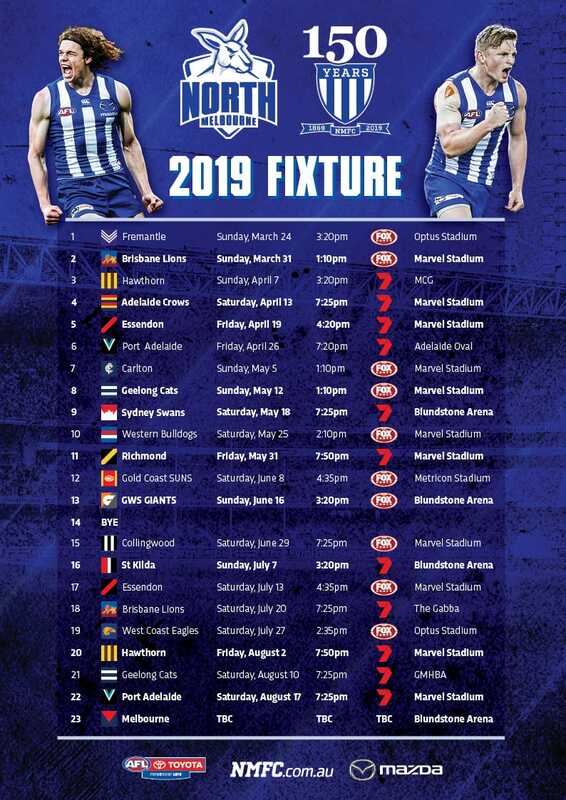 “I was just eating food and going along normally, then Waitey (Jarrad Waite) came down and had hurt his calf in the warm-up, so it escalated very quick and it was very overwhelming. 21-year-old Ahern was the one who experienced the emotional rollercoaster throughout the weekend, before eventually hitting the AFL arena for the first time. “It was a mixture between excitement and nerves before the game,” Ahern said. Ahern’s family friends assembled at Etihad Arena to see the midfielder play, but by chance, Murphy’s parents were also in the stands. Mum Lucy couldn’t have been prouder to see her son perform as well as he did on the main stage. “We thought ‘oh well, his time will come’,” Lucy Murphy said.